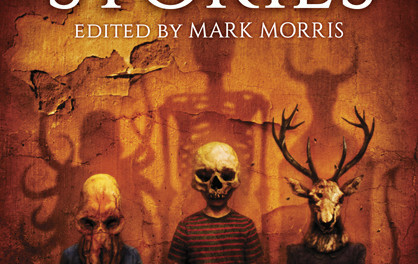 THE SPECTRAL BOOK OF HORROR STORIES, edited by Mark Morris, Spectral Press, p/b, £12.50. In his introduction, Mark Morris enthuses about the Pan and Fontana books of horror he read as a child, and boldly states that his ambition is to create a new un-themed annual anthology in that vein. Like most horror enthusiasts I was brought up on those so the prospect of reading this excited me. 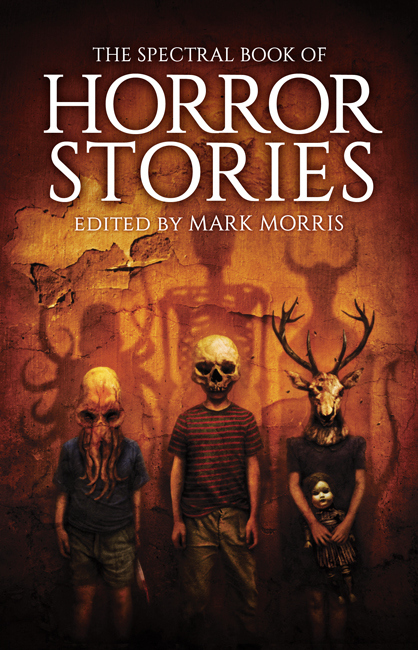 The list of contributors was a bit worrying – it’s like a who’s who of the finest horror writers currently working, and I hoped he wasn’t going to shy away from the seedier side of the books that inspired him. The opening story, Ramsey Campbell’s On the Tour, wasn’t reassuring. It’s an outstanding study of loneliness, futility and growing paranoia, getting under the reader’s skin in the uncomfortable ways that Campbell can. I can’t fault it as a story, but a whole book of that would have been exhausting. I needn’t have worried. The next story up is Alyson Littlewood’s The Dogs’ Home, a tale of violence and betrayal with the kind of brutal pay-off Herbert Van Thal would have loved. But the writing, the characterisation, the structure and manipulation of mood are all excellent. The book generally continues in this manner: quality writing by great authors, often with a wee nod to the style of those anthologies of the past. 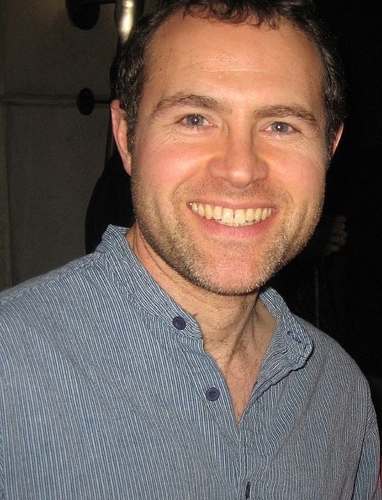 I’m not going to list favourites because there isn’t a duffer among them. There is humour aplenty, and many different approaches to the horror genre, but no-one steps outside what is expected in this kind of volume. Some of it is creepy, some unsettling, some thought-provoking, and some dripping in gore. The editor’s masterstroke is to finish with Stephen Volk’s novella length Newspaper Heart. I’ve heard this style disparagingly called kitchen sink horror – it seems to be about a lonely boy and his ineffectual parents, none of whom communicate with each other. And it’s set in the 70s, making it even more like a Play for Today. Then the boy develops a close relationship with a guy he’s made for bonfire night and it gets creepy as hell. It’s compelling, beautiful, and ultimately the most horrifying story in the book. 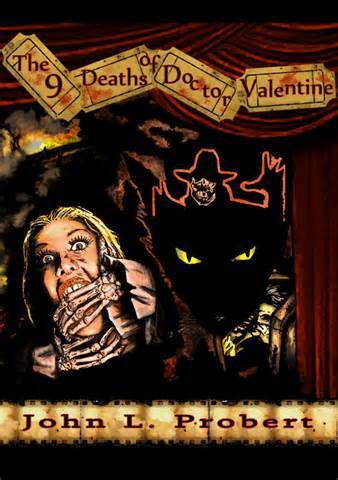 The Spectral Book of Horror Stories is great fun, packed with high quality fiction from great authors. If this standard can be maintained I see no reason why it shouldn’t become an annual celebration of the kind of horror we all loved.